It’s really a good time to be a PC gamer. No longer are games being simply ported from console to PC. In many cases, we are now seeing PC games handle better than their console counterparts. 2010 saw some fantastic PC exclusive titles, so which PC game captured the essence of great computer gaming? 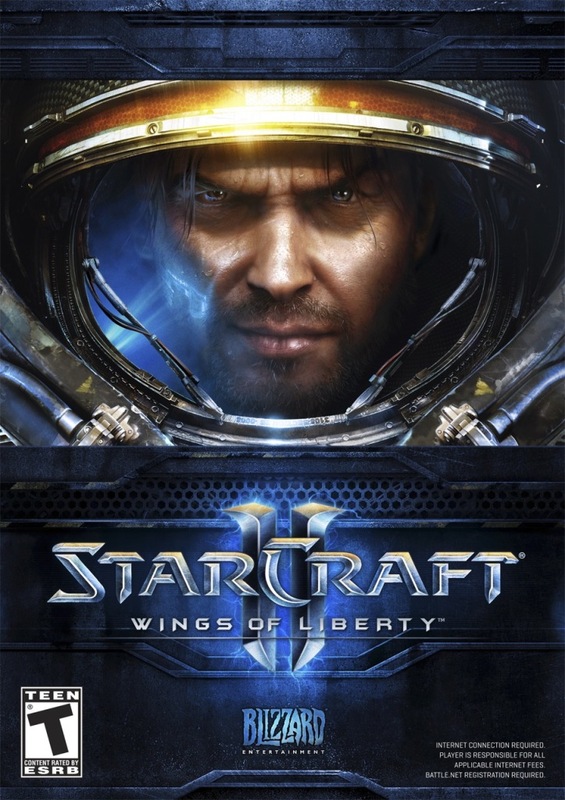 The 2010 Gameslave Award goes to Starcraft II: Wings of Liberty. SCII is what PC gaming is all about. When you are dealing with a RTS, the easiest platform to play it on is obviously the PC. Many developers have tried to bring RTS’ to the console, but none have truly been successful. SCII is a remarkable game. The main single player campaign is very in depth for a RTS. SCII was able to keep gamers engaged from beginning to end. SCII is also oozing with high production value. There is so much to see and do not only while on a mission but in between missions. There is a mini arcade game within SCII called The Lost Viking and I single handedly put in a few hours playing it. The single player campaign is awesome and the competitive/cooperative multiplayer is some of the best in PC gaming. I’m really looking forward to the next Starcraft installments. Congratulations to Blizzard for creating the best PC game of 2010.